The tribute concert that was suppose to take place in Vienna this month has been postponed until June 2010 and the venue has been changed to London. The reason being given for the concert is postponed according to Michael’s brother Jermaine is that too many stars were unable to perform. Jermaine said "Numerous stars were just not able to change their schedules to make a live appearance at the Vienna event possible." 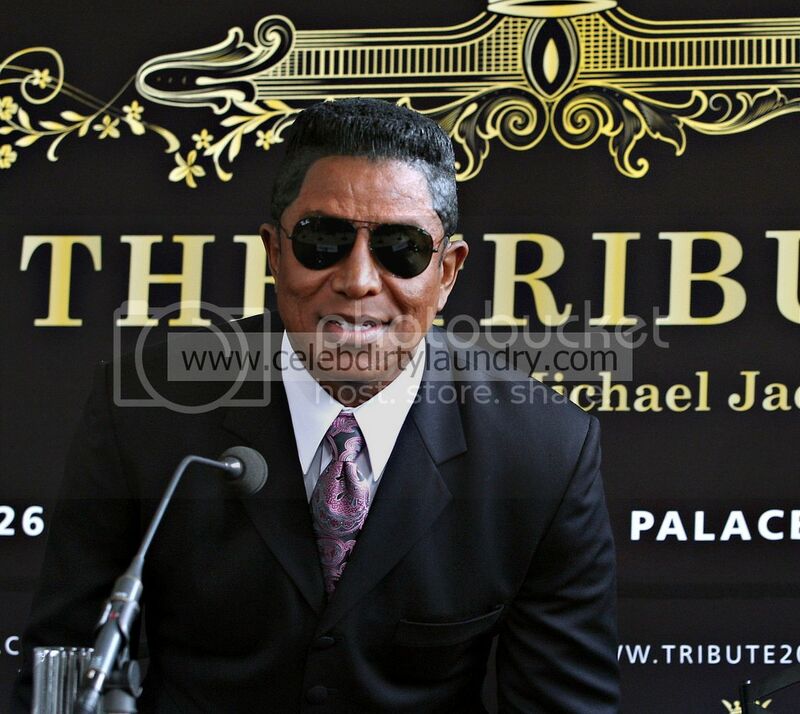 "Many artists and performers who I have spoken to personally told me that it would be a great honour to be part of this memorial concert for my late brother," Jermaine Jackson said. "However, due to the short time frame it was not possible for many of them to change their schedule so that they could be on stage in Vienna on 26 September, therefore we decided, after careful consideration, to change the date of the tribute concert to June 2010 – just a few weeks before the first anniversary of his untimely death. "Now we have eight months to put this monumental show together and not just eight weeks." Michael Jackson to Join the X Factor? FOR Halloween – Wacko Jacko Mask! Is Michael Jackson Gravely Ill?